The Ricky Evans Gallery is a bright and fun, cozy gallery located in Southport, NC. 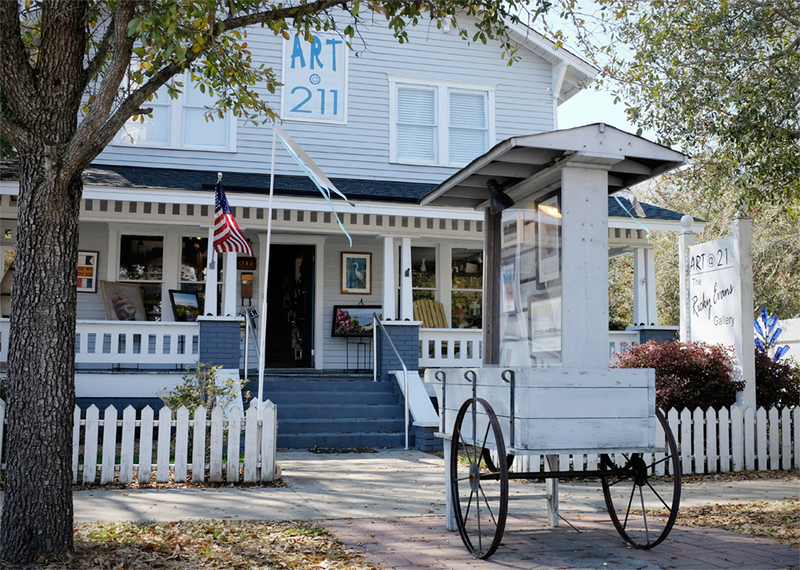 We feature local artwork and coastal art. 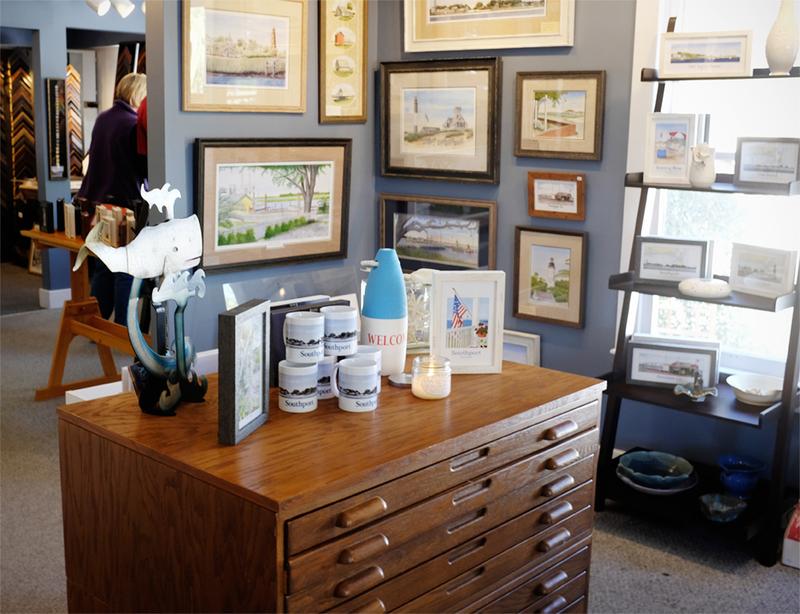 You’ll find a great selection of artistic gift items and pottery. We also provide expert custom framing services. We are a friendly well staffed gallery with much to offer. You’ll find art and gifts in all price ranges to meet your needs.